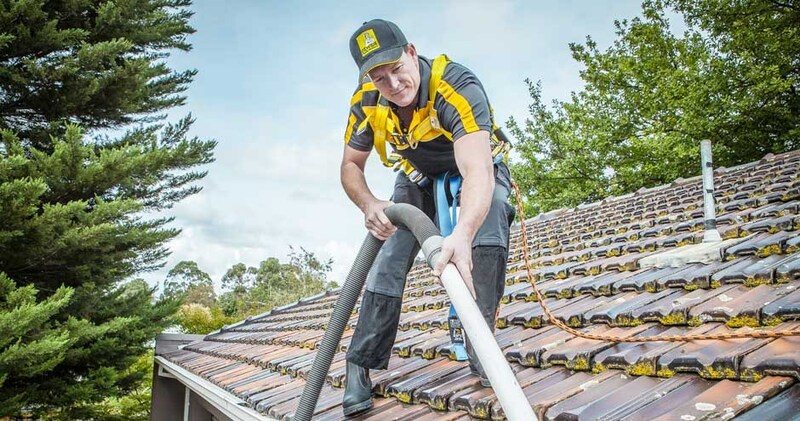 When you live in Melbourne it is essential to have your gutters cleaned on a regular basis. There is always the risk of heavy rain and flash flooding. 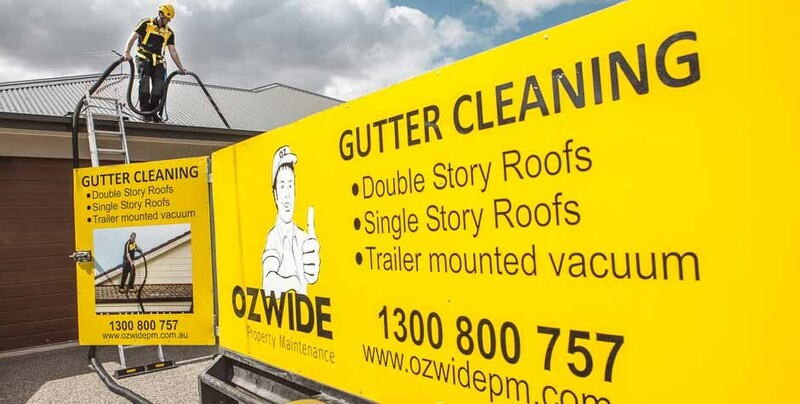 The experienced people at Ozwide Gutter Cleaning are the ones to help you. 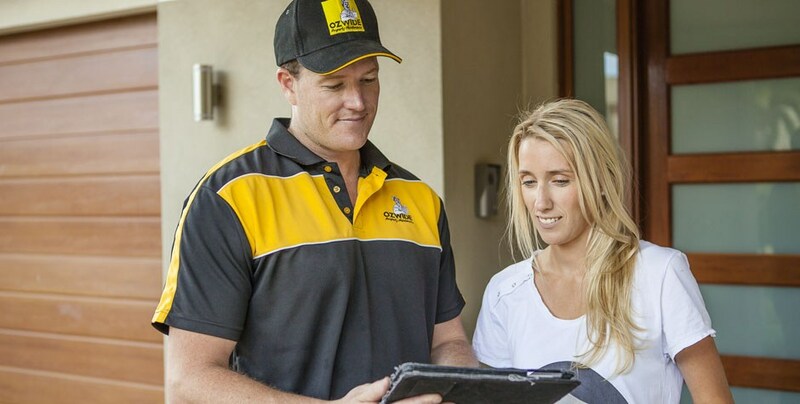 We have offices in Port Melbourne, Berwick & Keilor. 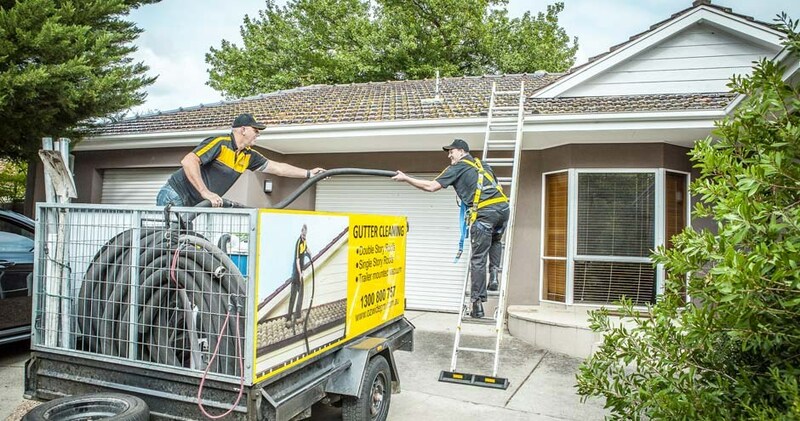 We travel across Greater Melbourne, Geelong and the Mornington Peninsula to clean the gutters with our special ute mounted vacuum cleaner. 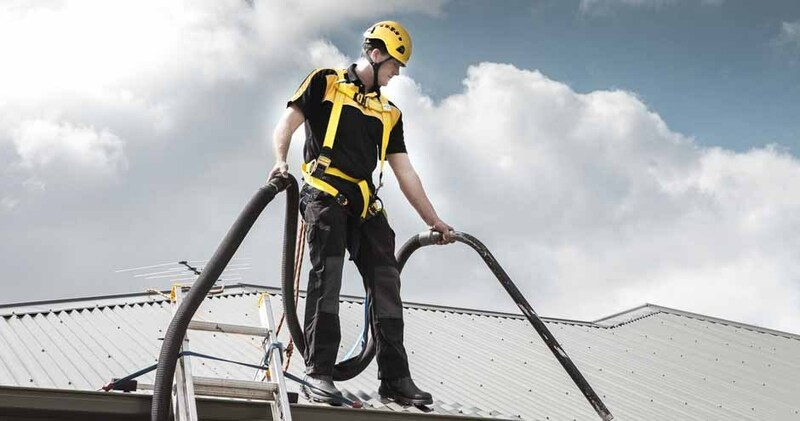 We are happy to give a quote first, or just to come out and do the job. Those deciduous trees in Berwick or the leafy suburbs around Box Hill and Balwyn can certainly cause a leaf problem for the homes close by. Bushfire prone areas like Warrandyte & Beaconsfield need to do year round preventative maintenance to keep their properties safe.